We are living in a business era defined by data and it’s no exaggeration to say that an organization is only as good as the data it has. This is especially true in the case of major land development projects, where survey data is used to guide decision making and ensure a development project that’s both time- and cost-effective. 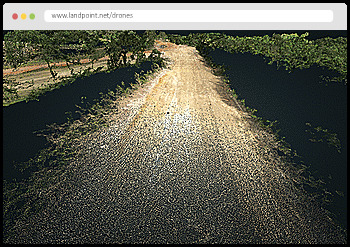 New land surveying technologies are helping to create more survey data than developers have ever had to worry about managing before. 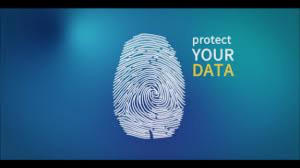 As a result, these developers need a new solution that can help them make sure data is available to all project stakeholders, both internal and external, without putting the company’s servers (or the sensitive data stored on those servers) at risk. A cloud-based project management tool is the solution to these challenges. By providing the perfect balance between allowing access to important project data on one side and keeping company systems safe, this tool could make all the difference for your development project. Read this post to get a closer look at what a cloud project management tool is and why it can be so valuable to land developers. As much as today’s land projects are defined by data, they are also defined by the people who need to use that data. Project stakeholders are often spread out over large distances, with a split existing between project workers in the field and project workers in the home office. A cloud project management tool helps ensure that both of these groups are working from the same page by providing a single centralized repository for all project data. There’s no longer any need to worry that work is being performed with outdated information because latest data hasn’t been shared. Instead, the moment something changes with the project, a worker can immediately upload that new information to the cloud project management tool and everyone else that’s working on the project, no matter where they may be located, will instantly have access to the most recent revision. In recent years, the growing use of tablets among field employees has helped maximize the potential of the cloud project management tool. This is because field workers will be able to use their tablets to access the latest maps and models without having to leave the site and can also share new information with the main project office as it’s gathered. As a result, the distance between field and office is effectively shrunk down to almost nothing and there’s little to prevent effective communication from occurring between the two groups. Another important challenge when it comes to project management for land development is making sure that project stakeholders only have access to the data they need to do their jobs and no more. This is an area of concern because many projects rely on external contractors. These contractors need access to project data but it would not be safe to allow them unlimited access to the company’s servers, which will no doubt be filled with important company data that these contractors would have no reason to access. Thanks to the inherent security in cloud computing, this is not an issue when it comes to survey data. A cloud project management platform essentially acts as a buffer between external stakeholders and company servers, as it provides a safe location for project data that doesn’t require access to underlying servers. As a result, the tool can help provide a balance between allowing access to certain data while also keeping all other data completely safe. This kind of balance is critical in today’s world of data-intensive development. 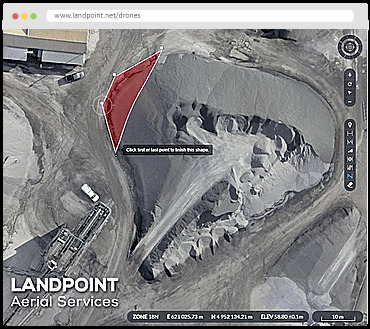 To learn more about developing or utilizing Landpoint’s cloud project management tools and how they could help your development project, contact Landpoint today.